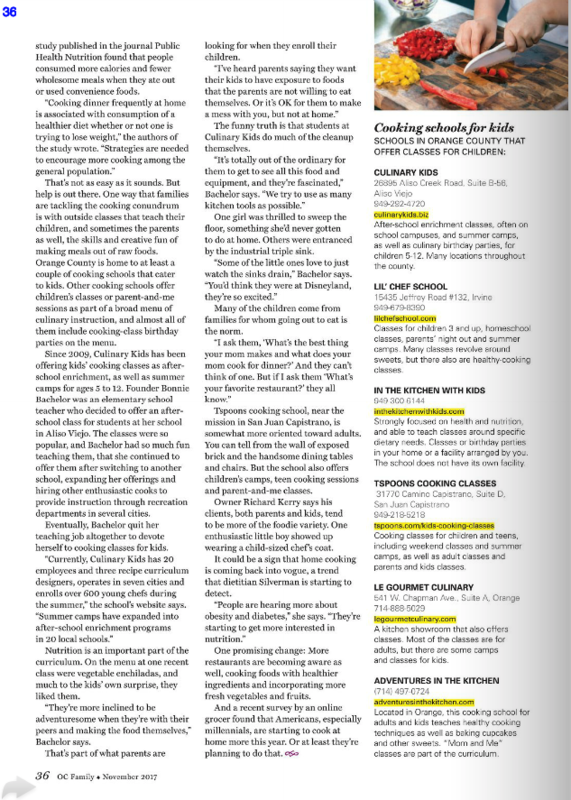 Read what our clients are saying about Culinary Kids! "Bonnie Bachelor knows how to serve up fun! 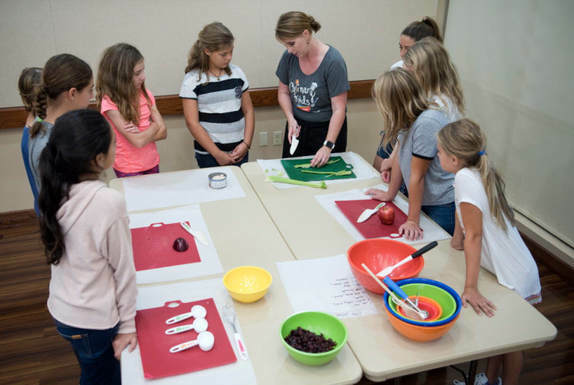 As the creator of Culinary Kids, Bonnie shares her love of cooking with young aspiring chefs all summer long. 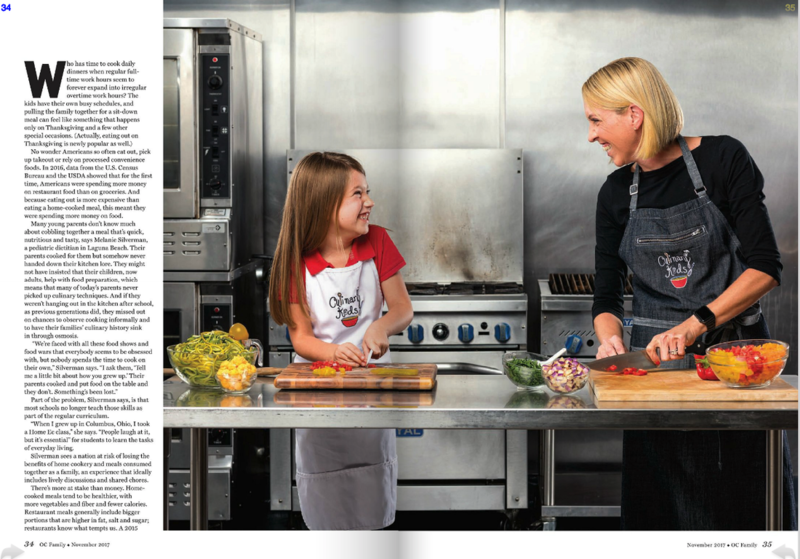 “We truly love what we do, and we have so much fun,” said Bonnie. 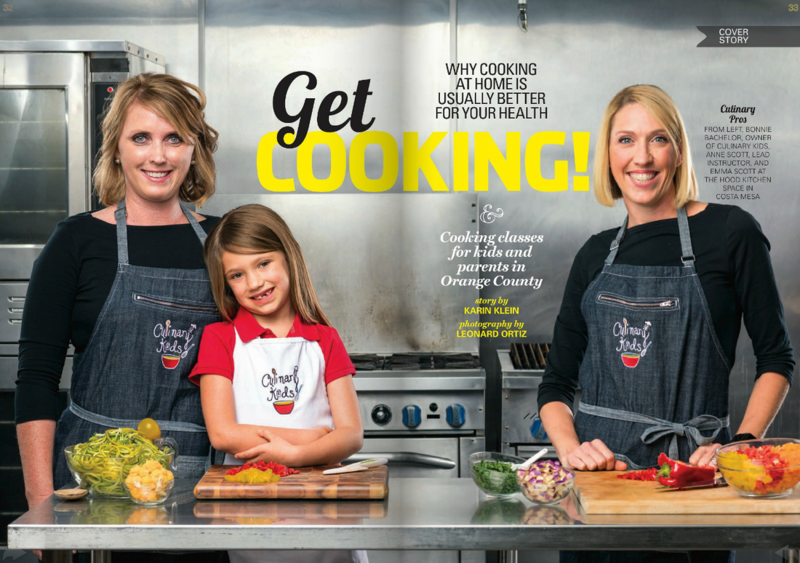 She and her staff work all summer long teaching camps in eight Orange County campsite locations..."
​Culinary Kids Cooking Camp is featured in OC Family magazine&apos;s November 2017 issue! 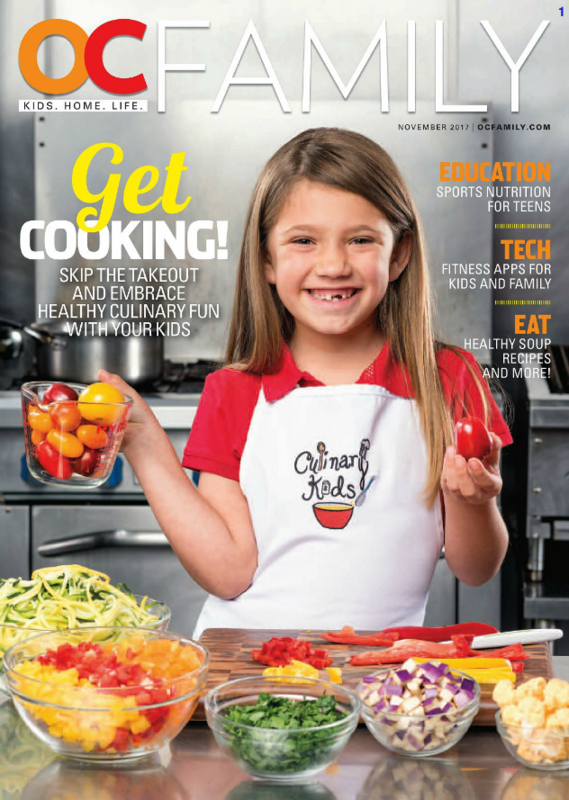 Click on the images below for a sneak peak or visit the web version of the magazine here!